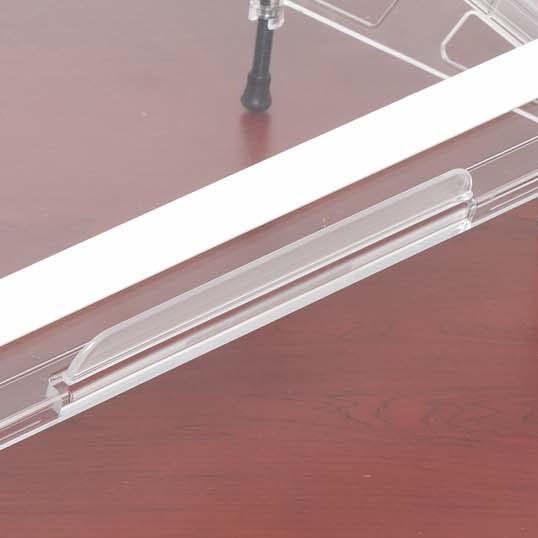 Microdesk lips/ledges are available in 2 heights: Low profile for arm clearance when writing; High profile for reading books or holding stacks of papers. 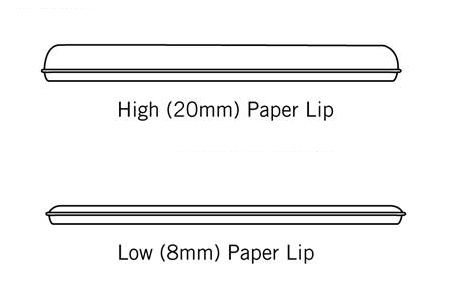 Low profile (1/4") for arm clearance when writing. High profile (3/4") for reading books or holding stacks of papers.